All the things you need for the game day hosting win! If you’re hosting a football feast but want to make the most of your time watching the big game, let us do the cooking! 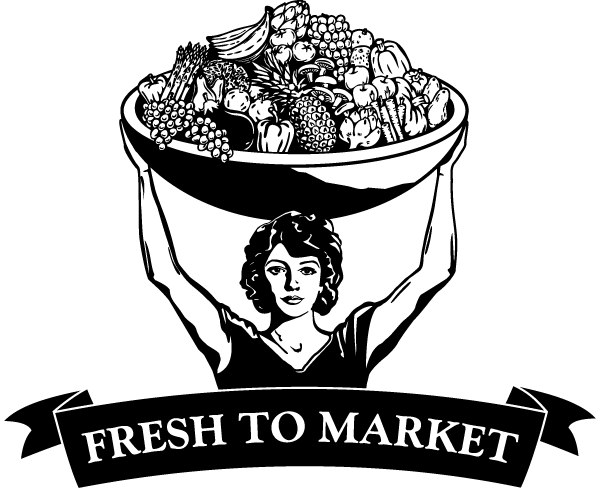 With 48 hours ​notice, these delicious deli trays are the perfect option for group entertaining, providing plenty of fantastically fresh food everyone can enjoy. 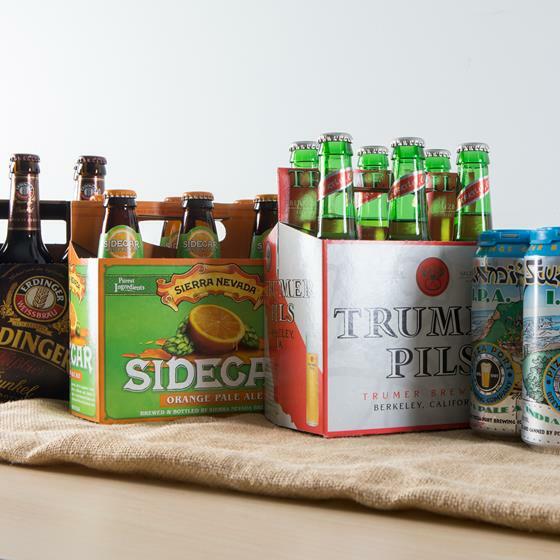 Looking for just the right beers to pair with your game day spread? 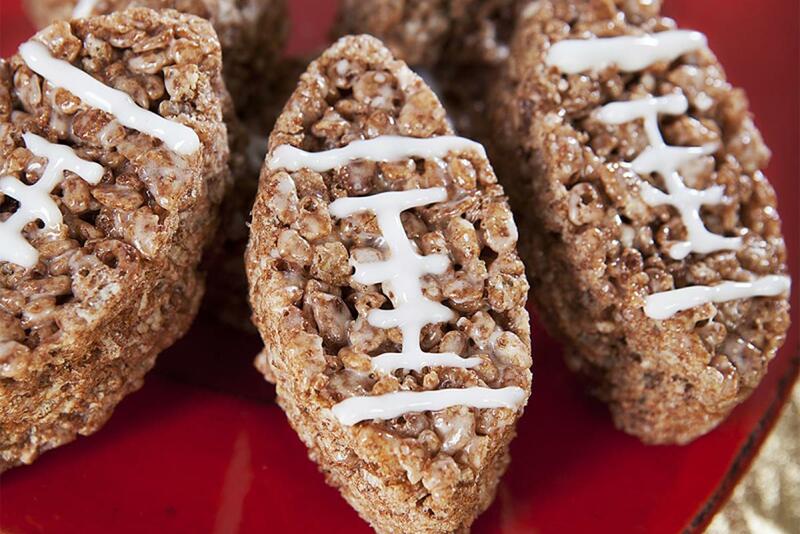 Pair all your favorite football foods with the best brews for the job. 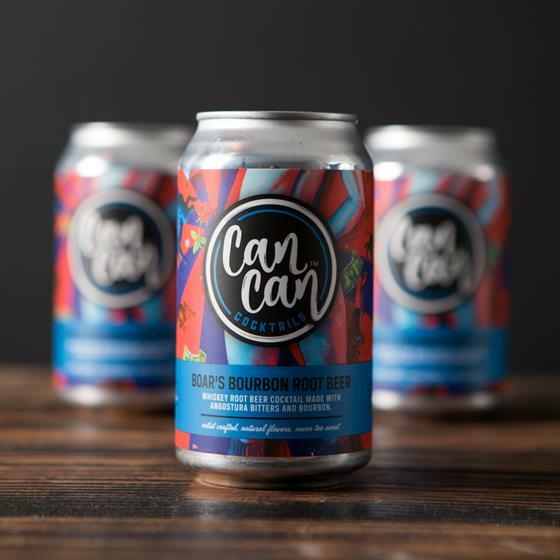 These small batch cocktails are made with natural, locally sourced ingredients, plus premium spirits and just the right amount of fizz. 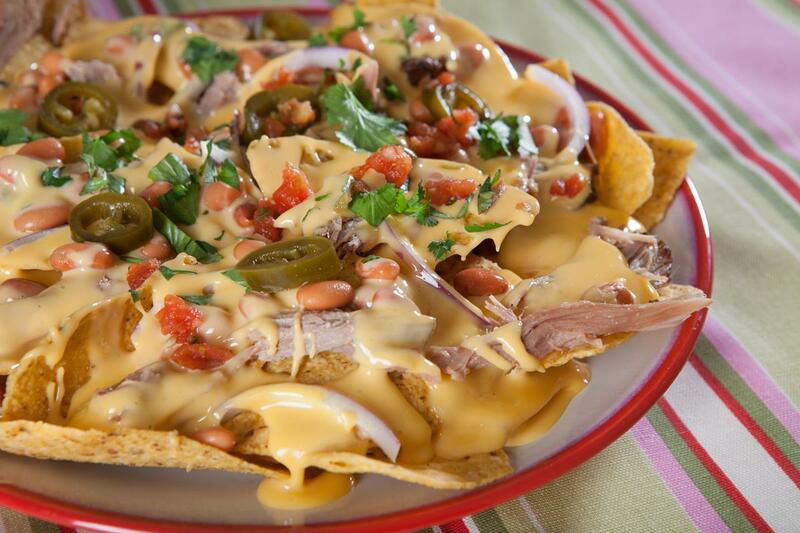 From Beer Can Chicken to Carnitas Nachos, check out our Top 10 most popular game day recipes! A party’s not a party without plenty of nibbles to nosh. 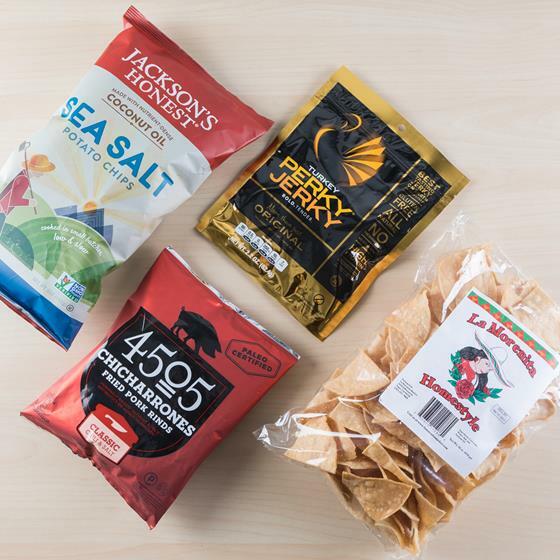 Even if you’re not a football fan, February is around the corner and it’s National Snack Food Month, so there’s still plenty of reason to celebrate! 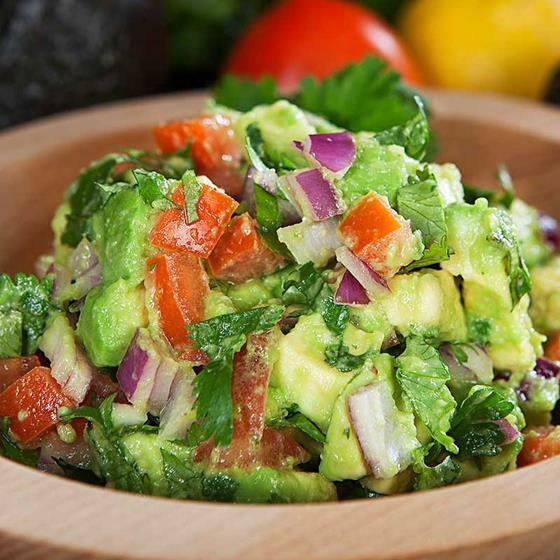 Whether as an appetizer or hors d’oeuvre, dips are a delicious, stress-free way to entertain any time of the year. Sweet, savory, homemade or chef-made—whichever dip you pick, don’t forget the dippers! This week’s secret special is for man’s best friend. After all, our four-legged companions need good, healthy food, too! Show them some extra love with a free 6-lb. 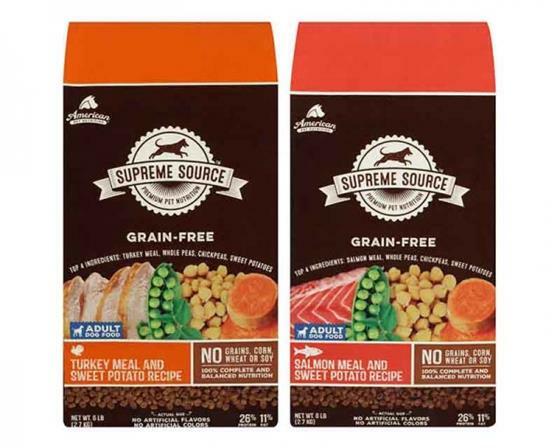 bag of Supreme Source Dog Food—grain-free, all-natural dog food packed with a healthy blend of fruits and veggies. Fetch your dog’s bag in stores this Friday and Saturday, January 27 and 28, 2017. Limit 1, 6-lb. Bag per guest. Price only valid January 27 and 28, 2017.